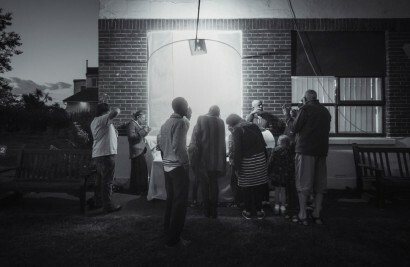 A big part of all we do at Arc is engaging with people. Sometimes it’s planners and developers, sometimes agencies and regulators, and sometimes it’s just about everybody else, especially at the events, festivals and other public gatherings we’re invited to (or organise). MMM is the brainchild of our great friend and collaborator Nigel George, founder of public artists Eccleston George. 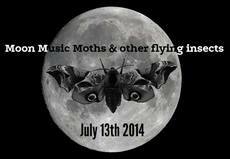 It’s a fantastic night of local bands, food and drink, outdoor cinema and…..an immense moth trap! 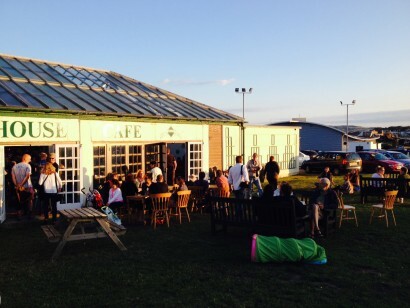 All set on the endless lawns of Browns Café in beautiful Sandown Bay. Life doesn’t really get any better. This year’s Moon, Music, Moths & Other Flying Insects is on Friday 24th July at Brown’s Cafe & Golf Course, alongside the Arc office. Hope you can make it!